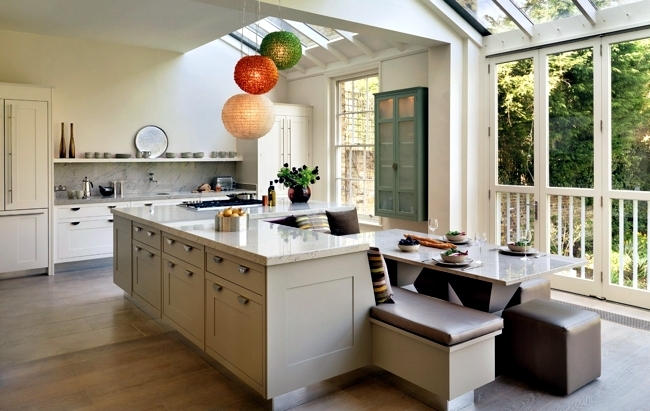 We offer 18 ideas for kitchen furniture - kitchen design your imagination and functional. 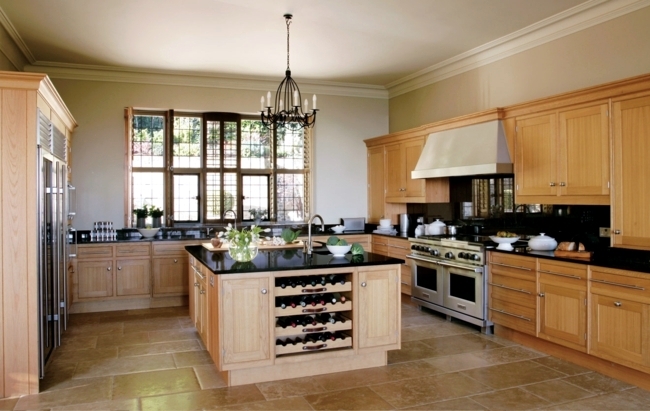 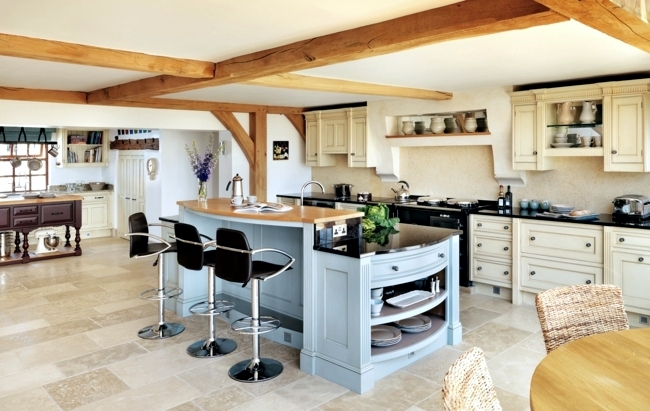 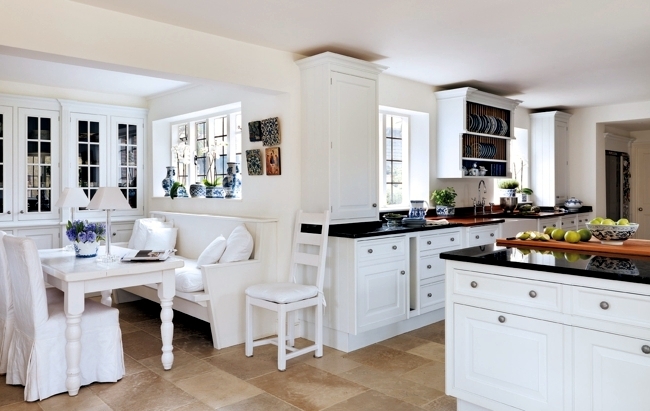 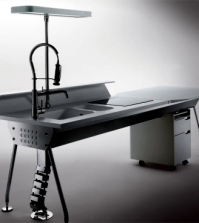 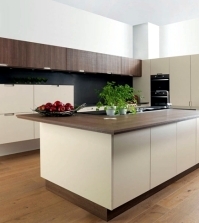 The English brand Smallbone of Devizes is specialized in the manufacture of kitchen equipment. 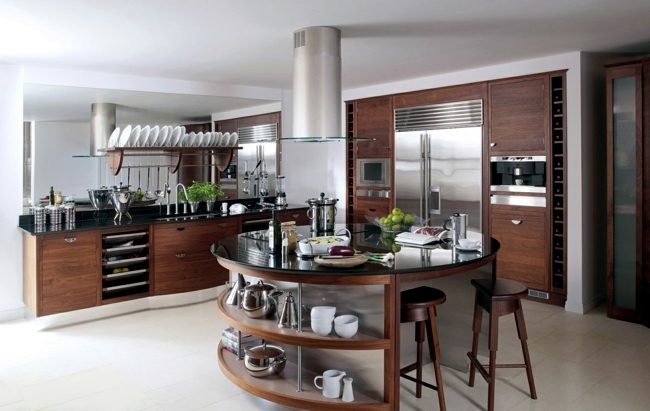 Experts have rich experience design and create beautiful and multi-functional kitchenette. 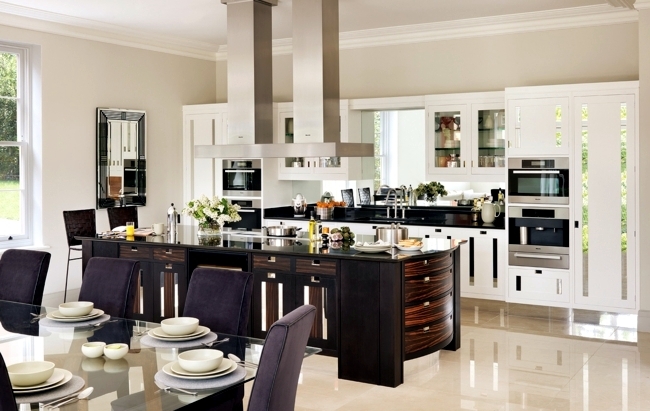 You accept the challenge to surprise their customers with different style facilities. 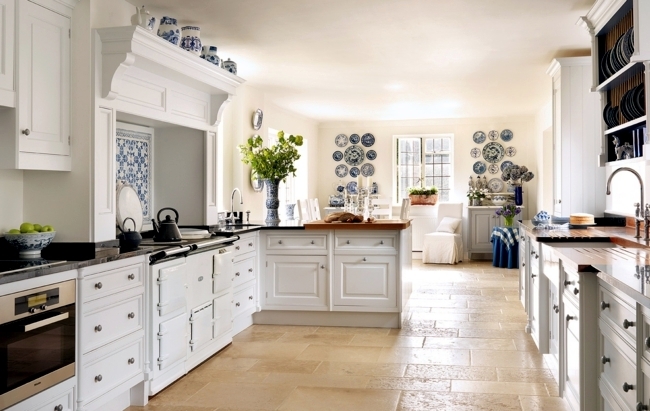 Our favorite design - the kitchen in the hand-painted cottage style. 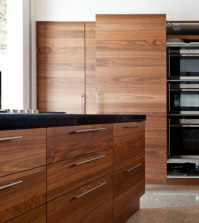 The wooden bar can be removed in a variety of colors, which gives individuality to the kitchen. 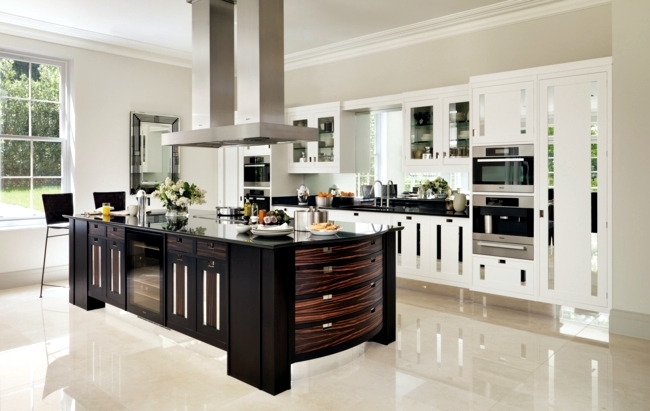 Kitchen equipment of Macassar series combines modern and classic good taste. 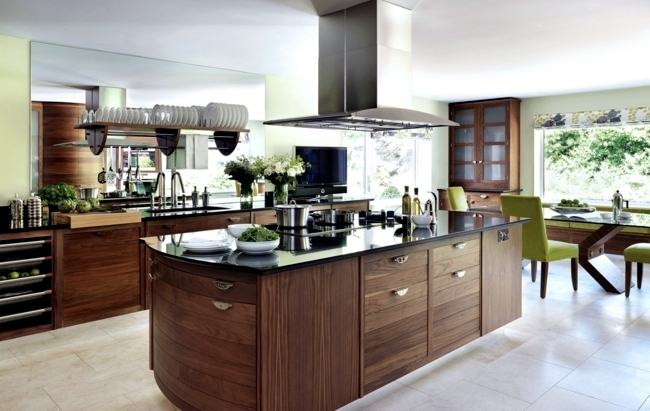 Nice round shapes and quality materials define the appearance. 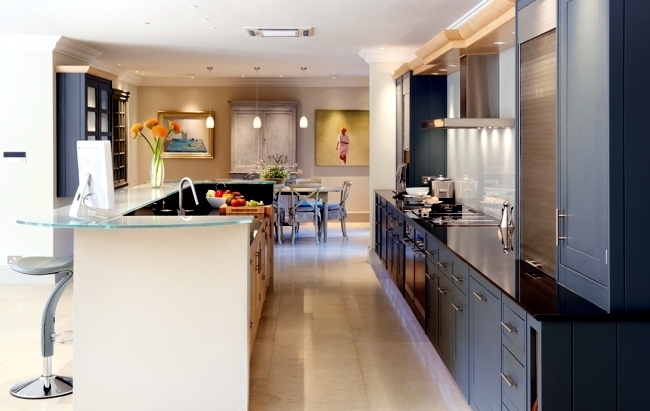 Designers have incorporated several small mirrors - which creates an interesting play of light and shadow. 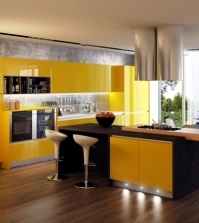 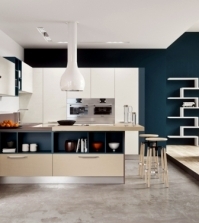 Who wants a modern kitchen, not necessarily looking for kitchen cabinets plastic. 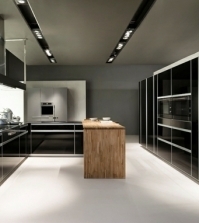 High gloss kitchens see only good when the whole house is decorated in a minimalist style. 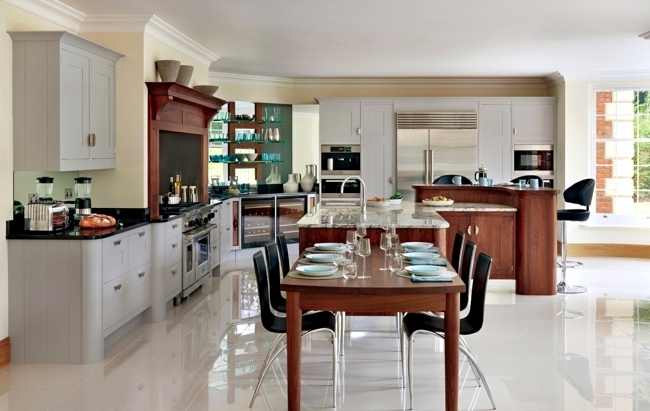 wood counters, however, fit perfectly with both classic and modern interior. 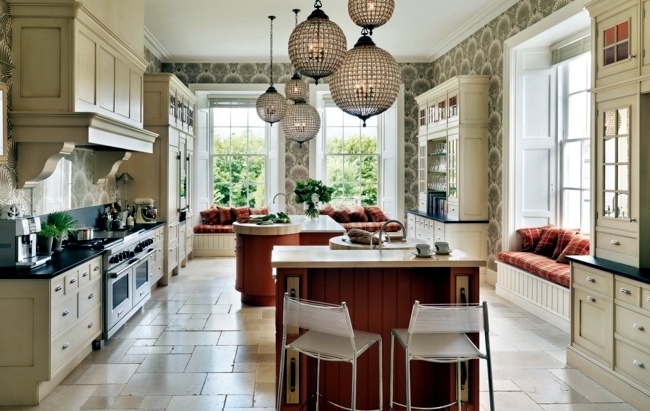 More - they can create a seamless connection between the classical and minimalist living room. 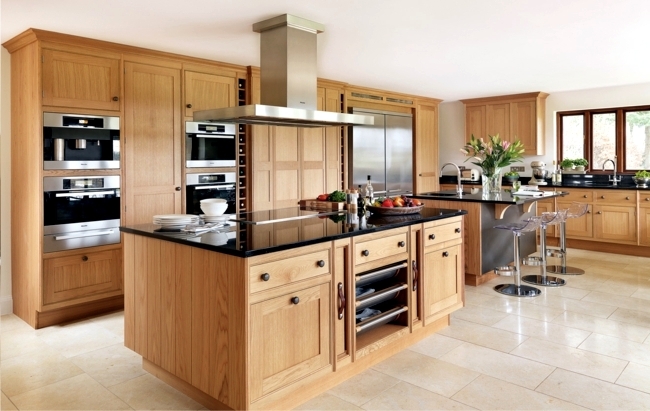 Lovers of eclectic furniture can go wrong with a wooden kitchen, without any security. 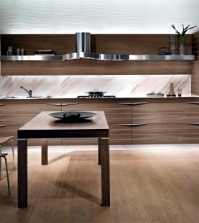 Walnut & Silver series is characterized by contrasts. 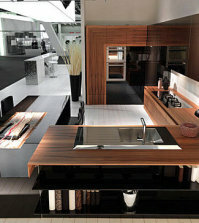 The warm wood color contrasting with the dark glass. 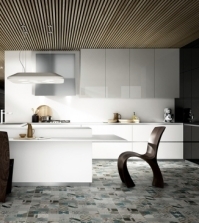 The design is a mix between minimalist style and classic elegance. 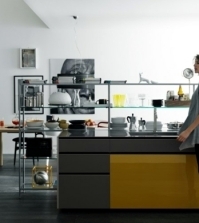 Metropolitan is a collection that showcases handmade furniture. 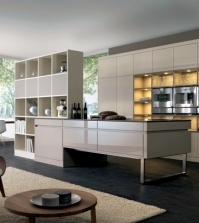 Stainless steel, gray and silver colors blend skillfully. 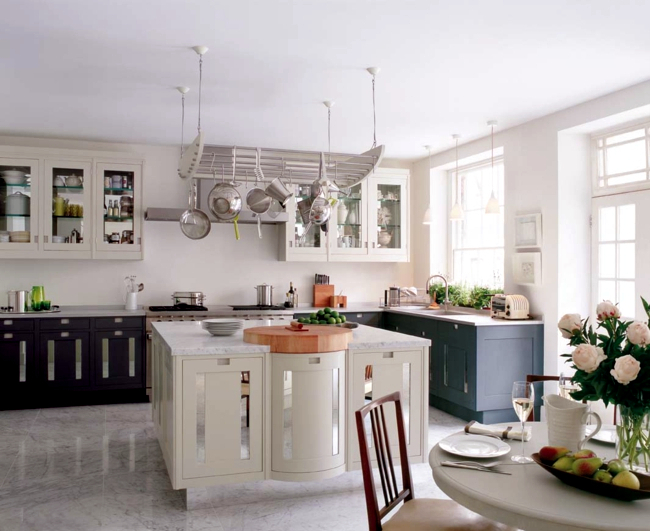 The charm of the Smallbone kitchen is mainly due to the attention to detail.